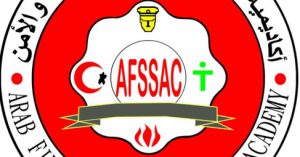 ِArab Fire, Safety & Security Academy offers fire extinguisher technician course that is a qualifying program . Who should take this fire extinguisher technician course ? Those who want to specialize as a technician of refilling and maintaining extinguishers, in companies and institutions of fire and safety. Acquiring inspection, maintenance and refilling skills of manual and wheeled fire extinguishers of different types and sizes. Identify the causes of fires and the factors that lead to their occurrence and how to secure. Identify the different types of fires and the symbol of each of them and the most suitable materials for each type of fire. Recognize the importance of manual and wheeled fire extinguishers. Identify the types of manual and wheeled fire extinguishers, the characteristics of each type and the distinctive labels. Choose the types and sizes of manual and wheeled fire extinguishers to suit the place and its contents. Proper use of manual and wheeled fire extinguishers. 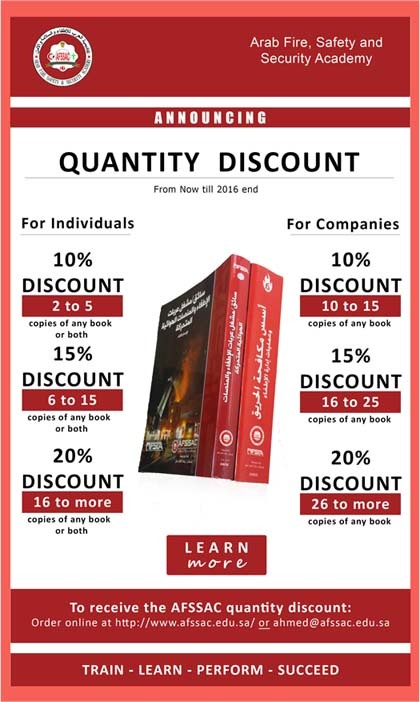 Proper technical distribution of manual and wheeled fire extinguishers in accordance with international systems. Inspect manual and wheeled fire extinguishers. Identify the steps of maintaining manual and wheeled fire extinguishers according to NFPA10. Inspect parts of the fire extinguisher according to NFPA10. Do hydrostatic test for the fire extinguishers as required by the standard specifications. Identify steps of refilling the manual and wheeled extinguishers. distribution – methods of use). Components of manual and wheeled extinguishers. Extinguishers sizes and fire capacity according to NFPA10. Internal and external apparent inspection. Educational level: Prep and vocational training institutes and their equivalents. Basic Requirements: obtaining one of the advanced courses in firefighting. * Duration of the program: two months – five days a week -240 training session (40% theoretical 60% practical).